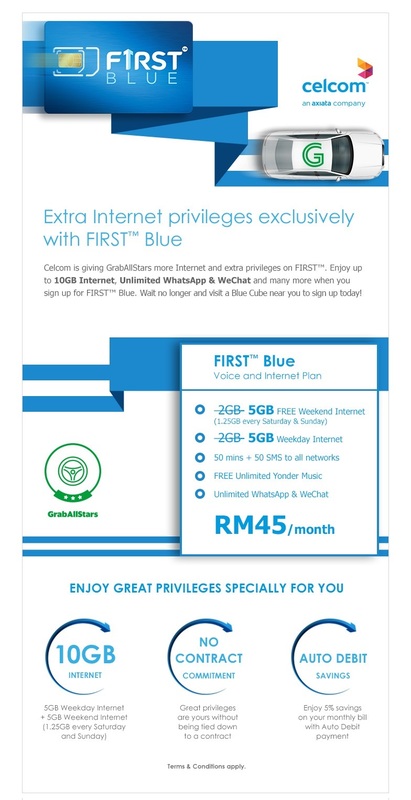 Enjoy exclusive privileges with Celcom as a GrabAllStars member today! Save up on your phone bills with special Celcom plans tailored for every type of users. Click on the plans above for more information. 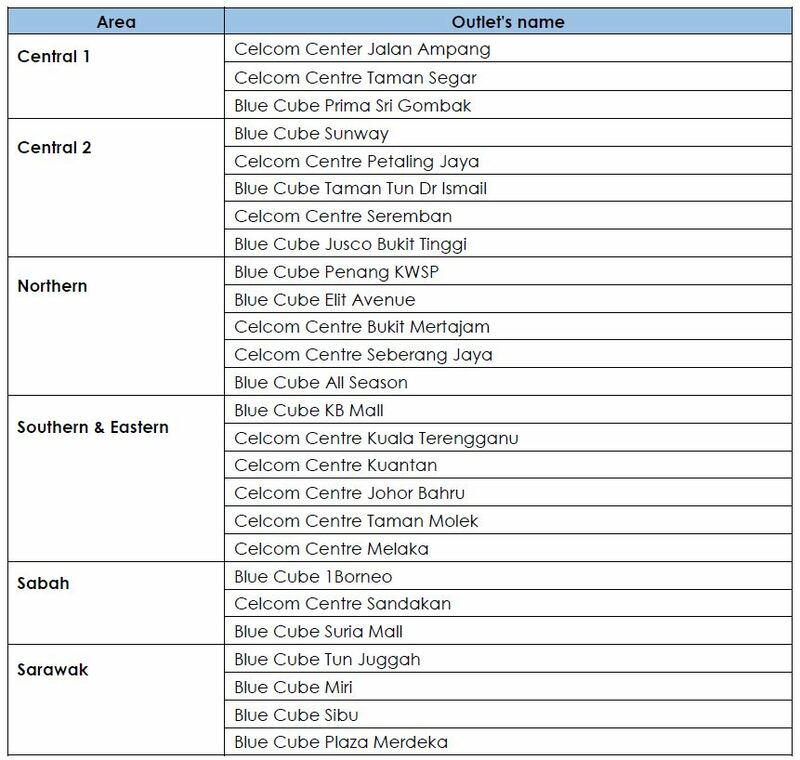 Visit any of the participating Blue Cube outlets listed below for more information.